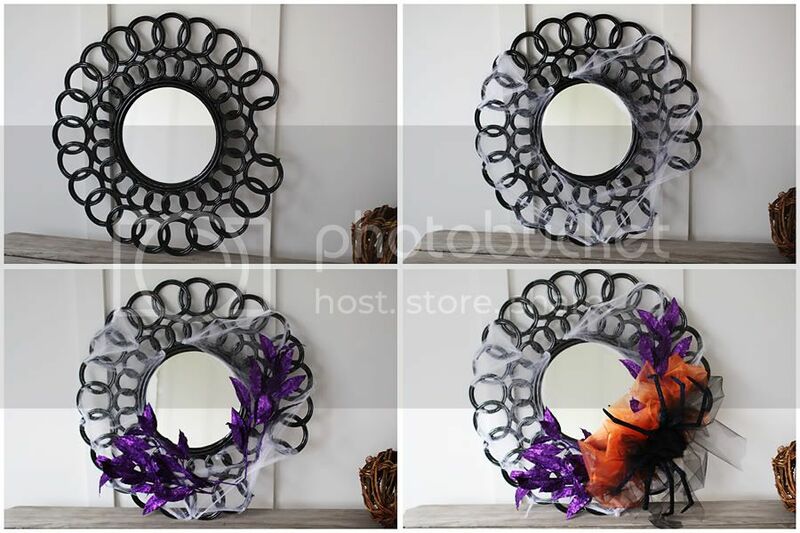 Halloween Printables... and days of yor! We've been decorating our home this past week. I love to do that with my Q. Of course when I start to rearrange things I reorganize, hydro clean etc. I'd be golden if I could just put decorations up... but really all of my usual décor will be put away for all of these holidays coming up. I'm almost finished, then I'll show you our home. I wanted to make our family room mantle fabulous this year. I created some large prints to frame... I'll share those today, and share what they look like on my mantle when they arrive. You can download the full files HERE. If you print these and put them up SHARE with me! I want to see what they look like in your home! I'm printing it and will put it out each October. Don't you love it? Each of my kids wore this pumpkin costume in their first year of life. This melts my heart... into a puddle. Yes, going along the lines of me being all weepy lately that my kids are all growing! I thought it might be fun to look back at Halloween projects from my past, and share them! Both of these projects are found HERE. Unfortunately I didn't tell you at all how I did them! 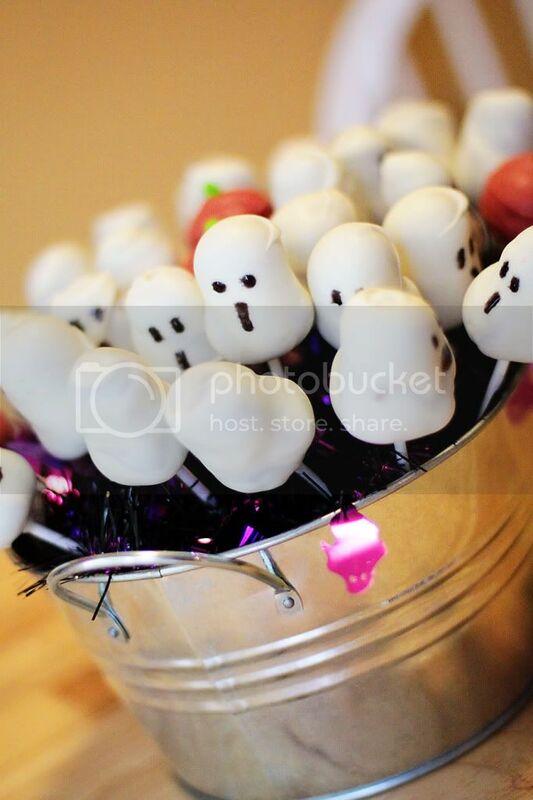 -The ghosts are cake pops, which I trust everyone knows how to make now! These were still cool a couple of years ago! I just deformed the circle a little and made the faces with black icing and a toothpick. I covered the foam with some Halloween garland, for some fancy display. 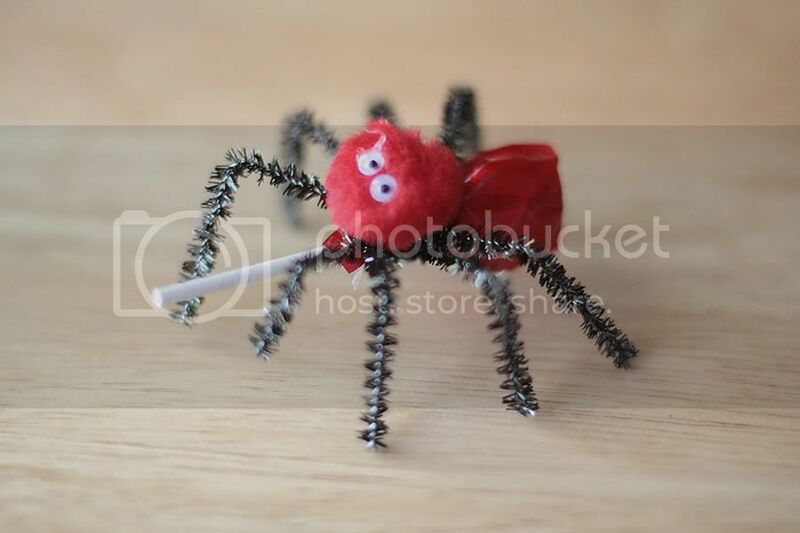 -The spider is made with a dumb dumb sucker, red cellophane, a pom pom, wiggly eyes and pipe cleaners. We made these in one of the kids classrooms. They loved it! HERE is the post for this little piece! I loved making this, it turned out so cool! This wreath started as a 90's thing, you know powder blue and pink. I actually just picked up another one on the side of the road. I think I'll do something for Christmas with it. This is a BIG wreath! I love it! We made these popsicle stick pumpkins for Activity Days. See the post HERE. I want to do something with the load of old books that I got, maybe a paper wreath, banner.... hmmm.